Let the magic begin with these handmade Character Ears! Ears are one size fits most children and adults! Select from Mickey Mouse and many other styles! $2.99 for the first item and $0.50 for each additional item. US only. Seller usually ships within 2 business days. Ships no later than Fri, Oct 12. I love getting personalized items for my home, and these tea towels are like nothing I’ve seen before! Get tea towels personalized with your city and its coordinates for just $4. These tea towels are so neat and would make such a unique gift for a wedding shower, housewarming or for a birthday or holiday gift. All you have to do is give your city and state, and it will be personalized with that along with its coordinates. I’m totally grabbing these for my kichen and for gifts for the women in my family! 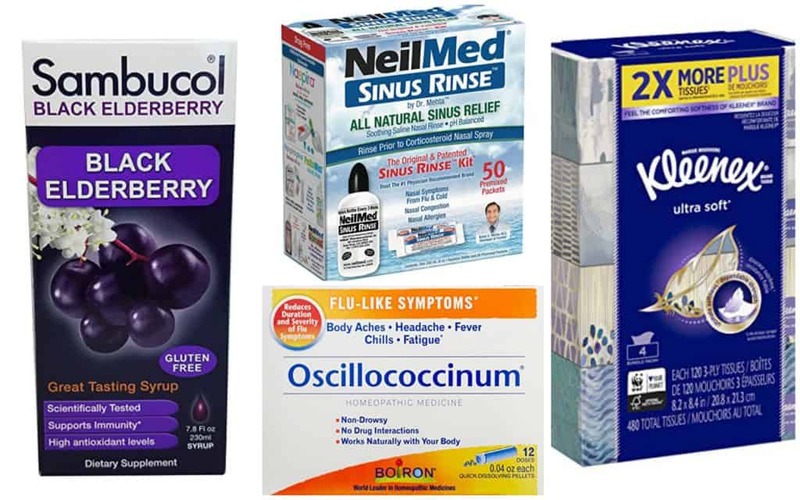 Yesterday, we shared with you must-have cold and flu products for kids. Today, we have medicines and other items for adults! You need each of these Six Items to Stock your Medicine Cabinet for Flu and Cold Season for Adults. 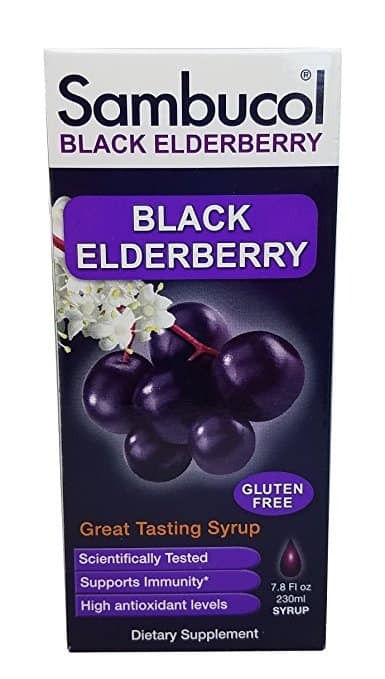 This Sambucol Black Elderberry Syrup is a great way to boost your immune system, which is necessary at this time of year. Get this for $15.79 when you clip the $2 off coupon located below the price. Do you have body aches, chills or a fever? 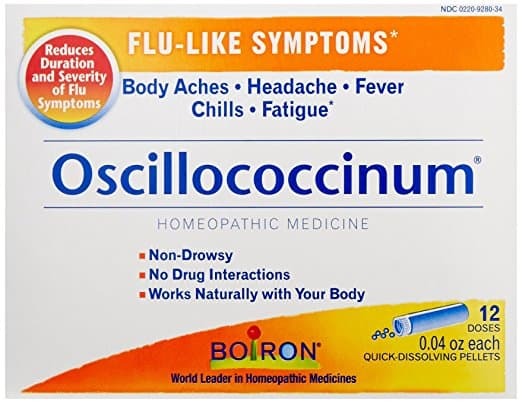 Temporarily relieve those flu-like symptoms with Boiron Oscillococcinum for Flu-like Symptoms. This is priced at $11.88. 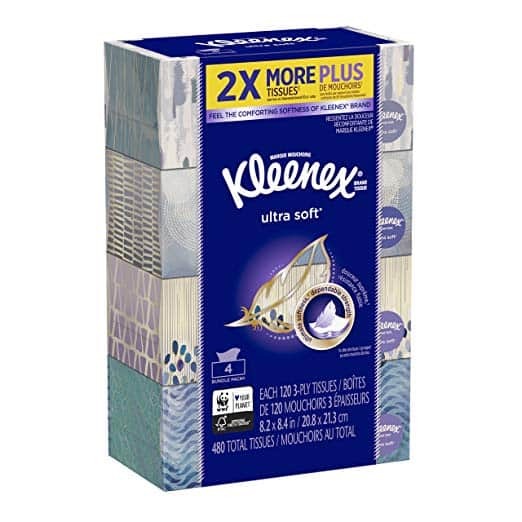 Tissue is a must-have in my house, and you can get this 4-count pack of Kleenex Ultra Soft Facial Tissues for $5.99. 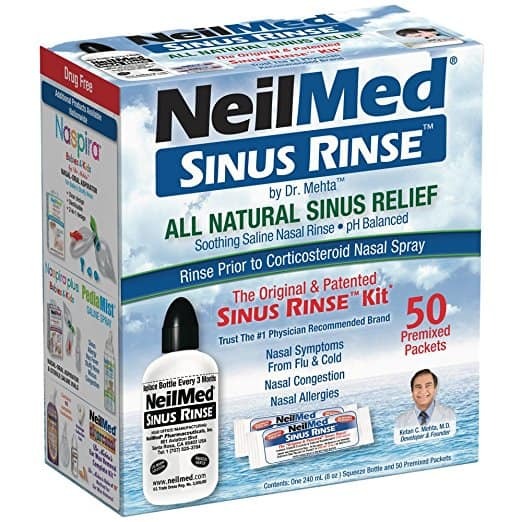 If you suffer from sinus issues, nasal rinses are a great way to relieve them. I swear by my rinses, which I do twice a day. Get everything you need to get started with this Sinus Rinse Complete Kit. This is only $8.07. DayQuil and NyQuill are other medicines we always have in our home. 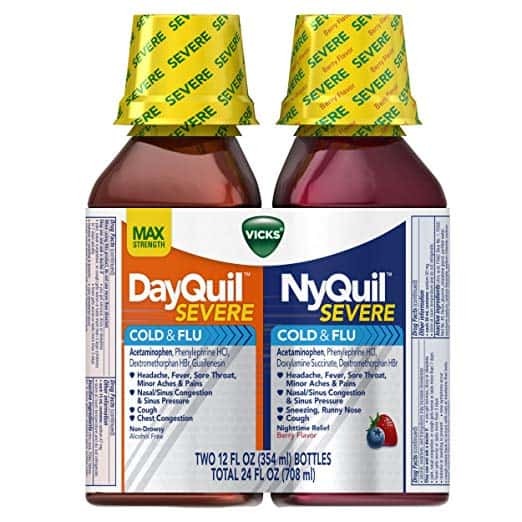 Get this twin pack that includes Vicks NyQuil and DayQuil SEVERE Cough Cold and Flu Relief Liquid for $16.74 when you clip the $1 off coupon located below the price. 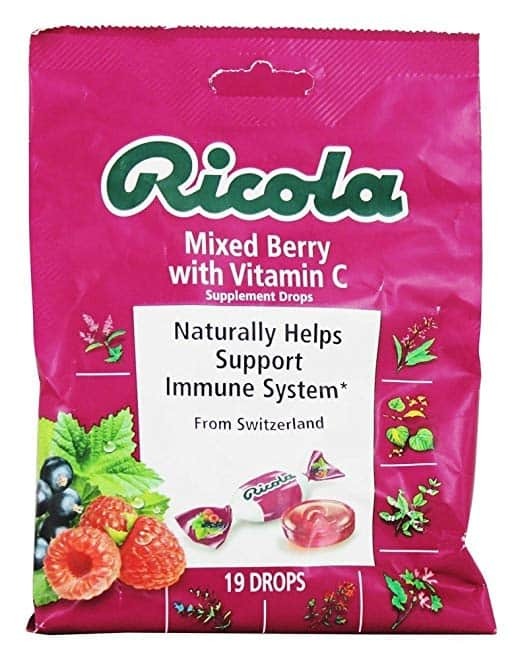 And, if you have a cough, you need these Ricola Supplement Drops With Vitamin C. Get a pack of 3 bags of these berry flavored cough drops for $8.98. This Bow Dream Short Lace Flower Girl Dress is a wonderful holiday dress option. They photograph so well! I’ve bought these dresses twice for weddings and special occasions, and they are the cheapest, best looking dresses! 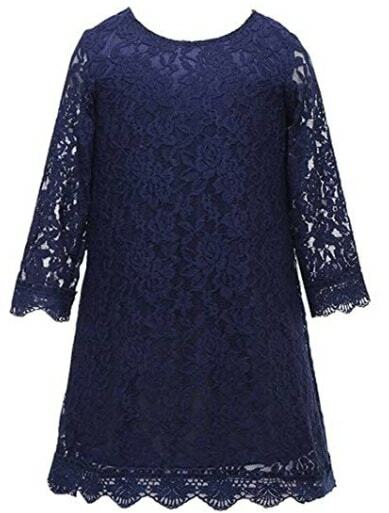 HIGH QUALITY MATERIAL: The vintage lace is soft and feels comfortable .The fabric is light and practical . COMFORTABLE LINING: Lining is 100% cotton and breathable , and it is super comfortable and easy to move around in . Wow! If you’re looking for new, unique home decor, these Vintage Book Art Co. Dictionary and Image Prints. Today only, you can get a variety of these prints for just $10.25 each. Vintage Book Art Co. was created as a way to add a unique, interesting and sometimes quirky style to everyone’s home decor. Each print has actual antique dictionary pages to create each print. Since each page used is random, each print is one of a kind as there will not be another print with the same design on the exact same page from the dictionary. I have never seen anything like these before, and I think they are just so neat. They would make fanastic gifts for people in your life. My family is full of people who love to read, so this would totally be up their alley! Ponchos are trending right now – especially the ones like this Mali Poncho that look like an oversized top. Right now, you can get this cozy poncho for just $19.99, down from $50. This poncho comes in a variety of colors, and has an oversized long and loose fit, and a beautiful scoop neck. It’s made from super soft fabric with a slight knitted texture and is a must have this season. Style it with your favorite skinnies or leggings, and add boots or booties for a look that will turn heads wherever you go.